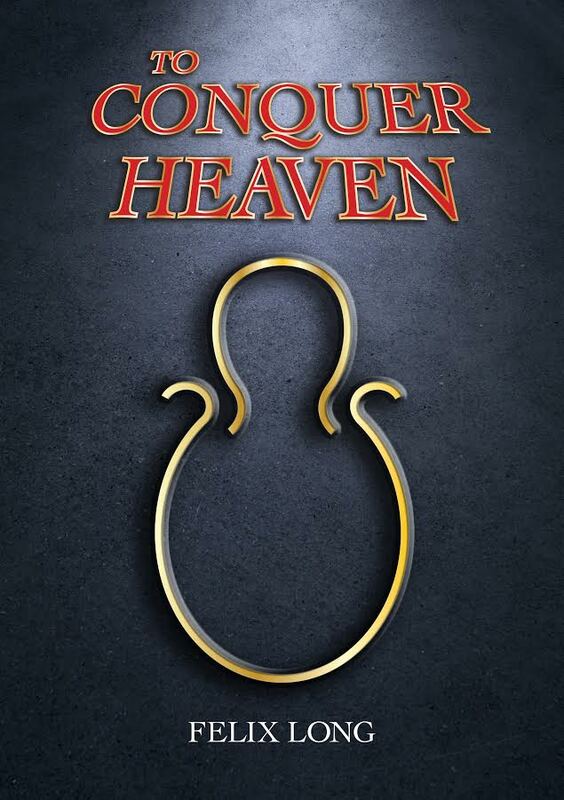 ‘To Conquer Heaven’ is an action packed ‘Indiana Jones’ meets ‘Big Trouble in Little China’ romp of epic proportions! The End is nigh. The Huldufolk know it. But will they warn the humans so that they might both survive? Felix Long is the author of action/adventure novel ‘To Conquer Heaven’ and upcoming novels ‘Habnab’ and ‘Huldufolk Magic’.